See also complete film music. The remaining tracks on the album (Sweet Dulcinea Blue and Propheticape) are played by a quintet comprising Wheeler, Coe, McLaughlin, Holland and Spouner. CD 1-2 (Festival 69): Gary Burton (vib); Dave Pritchard (g); Steve Swallow (b); Bill Goodwin (d); Chris Pyne, Mike Gibbs (tb); Kenny Wheeler, Trevor Barber (tp); Alan Skidmore, Ray Warleigh, Tony Roberts (sax); Chris Spedding (g). /// Tracks CD1:1-9 and CD2:7 feature Gary Burton Quartet only. The See For Miles CD reissue of "Bill Fay" also contains Fay's second album for Deram, "Time Of The Last Persecution". The CD reissue of contains three bonus tracks. 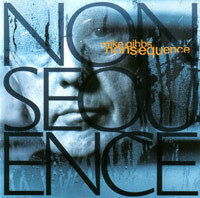 Paul Brett (voc, prod, gtr, p); Mike Gibbs (arr) etc. The BGO 1996 CD reissue also includes Cooper's "The Machine Gun Company". National Youth Jazz Orchestra; Michael Gibbs (cond) etc. The remaining 10 tracks on this album are written and conducted by John Dankworth, Harry South, Graham Collier, Ken Gibson, Ray Davies and Alan Downey. 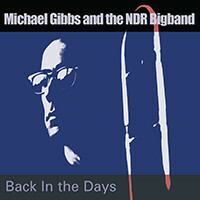 "Two Bass Hit", the sole Gibbs arrangement on this album, is also available on Battle Of The Bands CD (1998, RCA 63129)	with every other track by Woody Herman Orchestra. Schunge (voc, g); Chris Spedding (g); Mike Gibbs (arr) etc. Barry Guy (b, comp); Michael Gibbs (tb); Derek Bailey (g) etc. Michael Gibbs (arr, cond); Tony Ashton, Dave Mattacks, Henry Lowther etc. 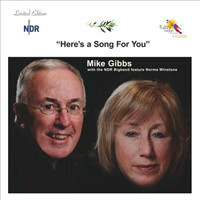 Mike Gibbs is the arranger on two tracks, "18 Years" and "Who Am I?" Stanley Clarke (b); Bill Connors (g); Jan Hammer (keys); Airto Moreira (perc);	Tony Williams (d); Michael Gibbs (str & brass arr) etc. Roy Harper (prod); Peter Jenner (prod); Jimmy Page (g); Michael Gibbs (brass arr) etc. The other tracks on this album are arranged by David Bedford. Colin Hodgkinson (voc, b, 12-str g); Ron Aspery (sax); Tony Hicks (d, perc); Michael Gibbs (arr) etc. Michael Gibbs is not involved on the other nine tracks on this album. Michael Mantler (cond); Carla Bley (p); Michael Gibbs (tb) etc. 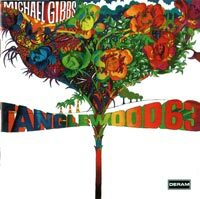 There are five more tracks on this album without the involvement of Michael Gibbs. 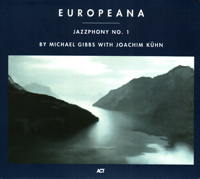 Jan Akkerman (g); Michael Gibbs (arr) etc. Electric Lady Studios, New York, U.S.A. & C.T.S. Studios, Wembley, Middlesex, U.K. The 2005 Joni Mitchell compilation, "Songs Of A Prairie Girl" (Asylum/Reprise/Nonesuch/Rhino) contains a remix of "Paprika Plains". 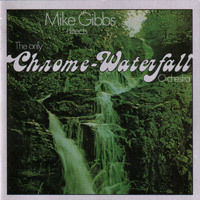 Michael Gibbs is not involved on the other six tracks on this album. Art Webb (fl); Michael Gibbs (arr) etc. Jan Akkerman (g); Michael Gibbs (str & horn arr) etc. 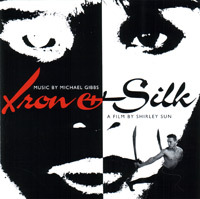 Angela Bofill (voc); Michael Gibbs; Narada Michael Walden (prod, d) etc. Jaco Pastorius (b); Michael Gibbs (hanging out) etc. Debbie Sledge, Joni Sledge, Kathy Sledge, Kim Sledge (voc); Frank Martin (keys); Bob Castell-Blanch (g); Randy Jackson (b); Narada Michael Walden (d, perc, keys, prod); Michael Gibbs (str arr) etc. 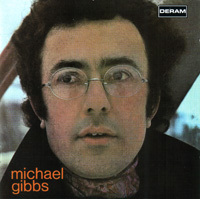 Michael Gibbs is not involved on the other eight tracks on this album. 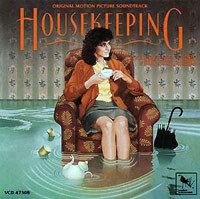 Wanda Walden (voc); Narada Michael Walden (d, prod, arr); Michael Gibbs (str arr,	handclaps) etc. The string arrangements on other tracks by Frank Martin. Stacy Lattisaw (voc); Michael Gibbs (str arr); Narada Michael Walden (d, keys, perc, prod) etc. 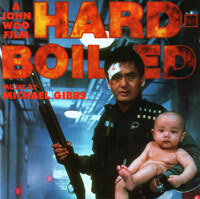 Narada Michael Walden; Michael Gibbs (str arr) etc. 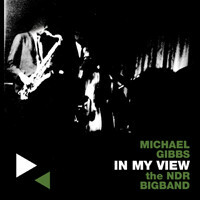 Bob Moses (d); Michael Gibbs (arr) etc. All compositions by Bob Moses. 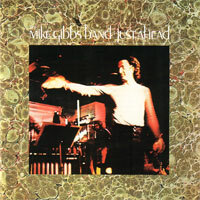 All arrangements by Bob Moses and Michael Gibbs, except "Carinho", arranged by Michael Gibbs. Stacy Lattisaw (voc); Michael Gibbs (str arr); Narada Michael Walden (prod) etc. Marianne Faithfull (voc); Michael Gibbs (arr, s=strings, h=horns); Bill Frisell (g, arr); Mac Rebennack (p); Chris Hunter (as, fl) etc. *) 'Waterfront' on ACT 9231-2 reissue only. Concerto For Guitar & Orchestra "The Mediterranean"
Other artists on this various artists compilation include Four Tops, Bee Gees, Eric Carmen, The Bunburys, John Williams, Taylor Dayne, Jennifer Holliday, Jermaine Jackson & La La, Odds & Ends, The Christians and Kashif. 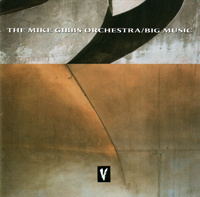 The remaining 4 tracks don't feature Michael Gibbs arrangements. Michael Gibbs is not involved on the other 15 tracks on this album. Bob Moses (d, keys); Michael Gibbs (?) etc. Michael Gibbs (arr, cond); Joachim Kuhn (p); Jean-Francois Jenny-Clark (b); Jon Christensen (d); Theo Wiemes (frh); Douglas Boyd (oboe); Django Bates (tenor horn); Richard Galliano (accordion); Christof Lauer (ss); Markus Stockhausen (flgh, pic tp); Martin Stoll (oboe); Albert Mangelsdorff (tb); Klaus Doldinger (ss); Klaus Worlitzsch (violin) etc. Michael Gibbs, John Burgess, Graham Prescott (arr); George Martin (arr, prod) etc. This is "For Promotional Use Only" and not available commercially. Izzy (voc); Michael Gibbs (arr) etc. Shima-Uta is a bonus track featured on the Japanese release of the CD. Cécile Verny (voc); Andreas Erdchinger (p, Fender Rhodes); Bernd Heitzler (b); Torsten Koill(d); Simon Finch (tp, flgh); Finn Peters (as, fl); Sebastien Jarrousse (ts, ss); Florian Ross (cond); Michael Gibbs (arr). The remaining 13 tracks arranged by Michael Abene, Carine Bonnefoy and Ralf Schmid. 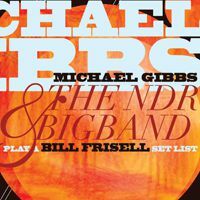 All music conducted and arranged by Michael Gibbs except track 4 & 11 arranged by Gil Evans and adapted by Michael Gibbs. Main Title from "Sorry, but I love you"
"Snow Flower" from "Sorry, but I love you"
"The Way" (main title) from "Green Rose"
The titles above are rough translations of the original Japanese titles (by Shigeru Sakura). The compositions originate from Korean TV dramas. All music conducted and arranged by Michael Gibbs "Star Crossed Lovers" is adapted only; "The Kid from Red Bank" original by Neil Hefti. 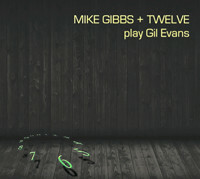 Tracks 1, 2, 5, 6, 8 and 10 are Gil Evans' original arrangements adapted by Mike Gibbs for the 12-piece ensemble. 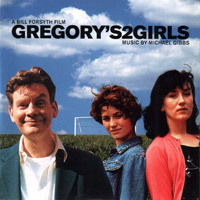 Tracks 3, 4, 7 and 9 arranged by Mike Gibbs. All arrangements by NguyÃªn LÃª, except 04, 14 & 15 by Michael Gibbs. 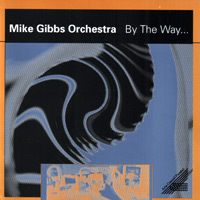 Orchestrations by Michael Gibbs. Thanks to Amit Amely, Neil Ardley, Cesare Carbonini, David Chocron, Michael Fitzgerald, Michael Gibbs, Robert Gottesman, Johann Haidenbauer, Leon Harris, Kevin Julie, Dietrich Heinz Kraner, John McCall, Barry Moody, Steve Voce and everybody else who has helped me to compile this discography.